Click me a note now! 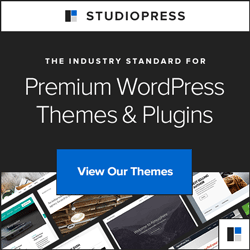 I'm interested in Customized WordPress Training/Support! Please give me an idea of your level of experience with WordPress and/or Web design/development. Which advanced or other topics would you like help with?